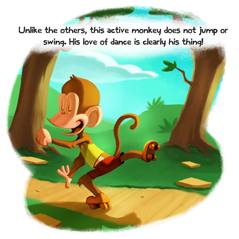 Follow the entertaining journey of a little monkey that expresses himself in a unique way! This funny little monkey is laughed at because he is different from other monkeys. What could he do that s so different? He loves to disco dance! 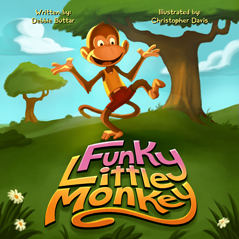 Enjoy Funky Little Monkey in this fun and rhyming picture book as he finally gets his chance to feel accepted in a very unlikely place. Do you ever wonder what sound a Llama makes? Now you can find out! 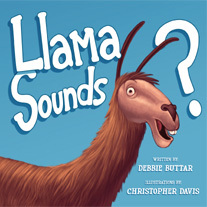 Take a trip around the farm in Llama Sounds?, a spirited children's book filled with giggles, laughs, rhymes, and moos. 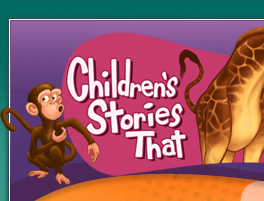 Take a second trip to the jungle in Giraffe Sounds?. If a tiger roars and a bear growls, what sound does a giraffe make? Come for a walk in the remote African jungle and ask one yourself in this festive storybook packed with enough laughter for the entire family. 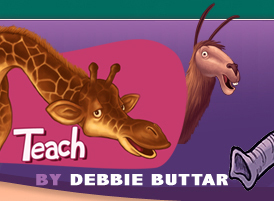 In both books, some friendly faces as well as some surprises await, making these two books a fun romp through the amazing world of animal sounds. Darla Steindler of Huntersville, North Carolina, enthusiastically proclaims, "This is a really fun book to read. 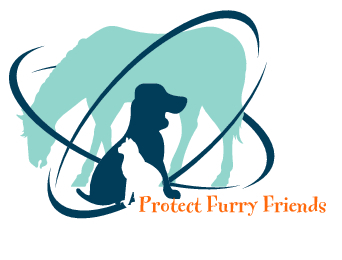 The animals are adorable!" 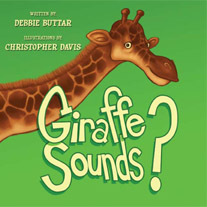 Connie Prostko-Bell of Denver, Colorado, says the books are... "Debbie Buttar's animal sounds series are a delight. The lyrical rhythm and timbre is sure to entrance any toddler encouraging speech development, vocabulary building and reading. It's also great fun for the reader!" 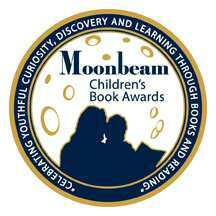 Lee Ann Garsaud of Euless, Texas, mother of two, says the books are... "a creative, wonderful learning experience for toddlers that entice and spark the imagination with illustrations that are beautifully detailed and easy to grasp by a little one's eye." Dana Brody of Miami, Florida exclaimed, "Love these books, full of energy. These books are adorable, the drawings are fabulous, and they just make your smile!!! 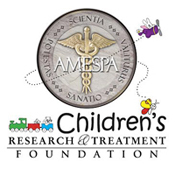 Sweet, light, and fun." As only a young, curious elephant can, Tonga's enthusiasm to see the wild hippos, lions, and zebras in her native Africa has her bounding out of bed early one morning. 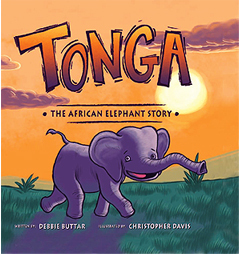 The details of Tonga's story were inspired by several non-profit sanctuaries that have provided home and protection to elephants rescued from zoos and circuses. The names and descriptions of the African elephants are fictional.